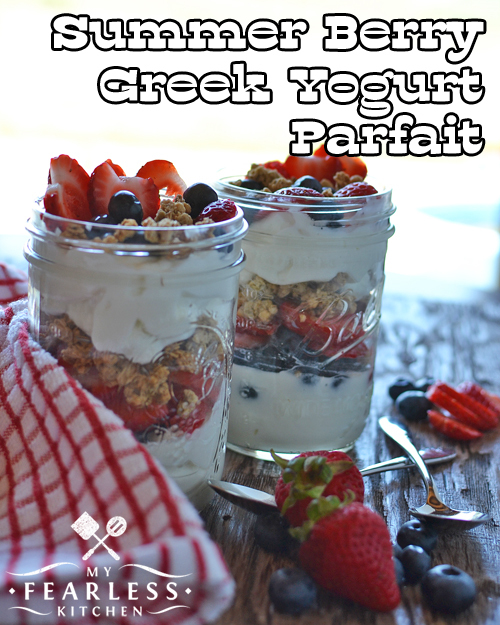 Start your day off right with this Summer Berry Greek Yogurt Parfait from My Fearless Kitchen for breakfast. 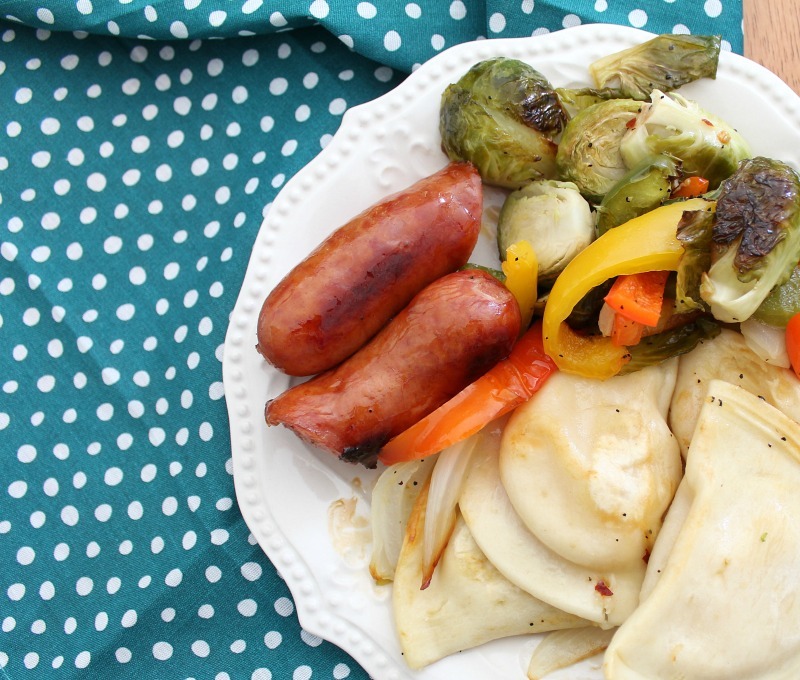 Monday evening will be so easy with this Brats & Pierogies Sheet Pan Dinner from The Shirley Journey. Pretend you're on a tropical vacation with these Sweet & Spicy BBQ Ribs using Hawaiian Style BBQ Sauce from Kimmi's Dairyland! 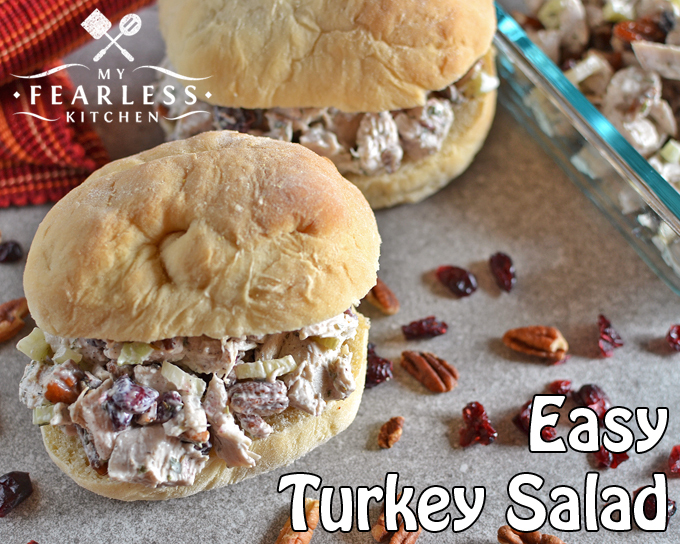 Use pre-cooked rotisserie chicken or make a turkey breast for this Easy Turkey Salad from My Fearless Kitchen. 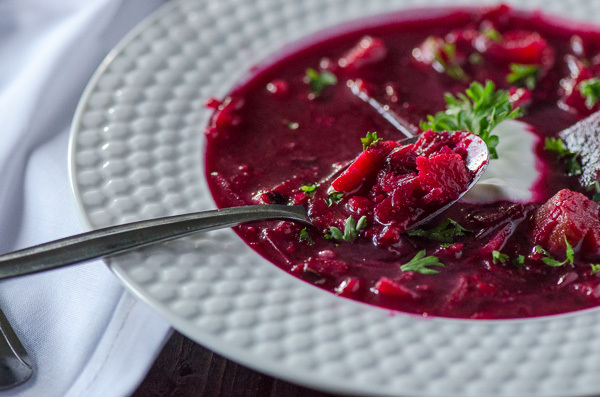 Take it easy and enjoy the delicious summer flavors in this Roasted Vegetable Borscht from The Crumby Cupcake. 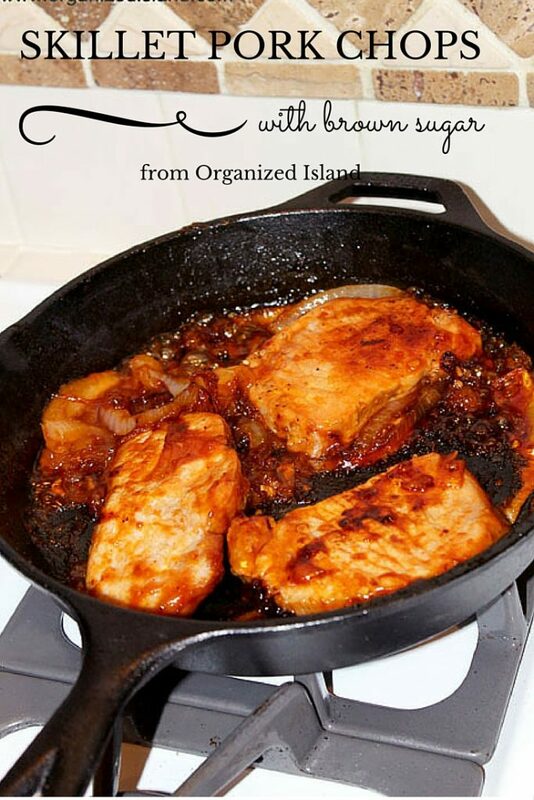 Friday night won't disappoint with these sweet Skillet Pork Chops from Organized Island. 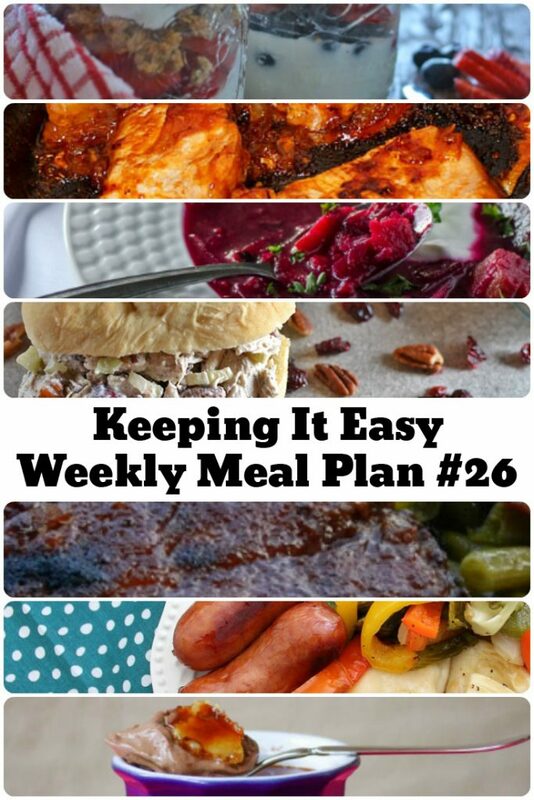 You can't go all week without dessert. 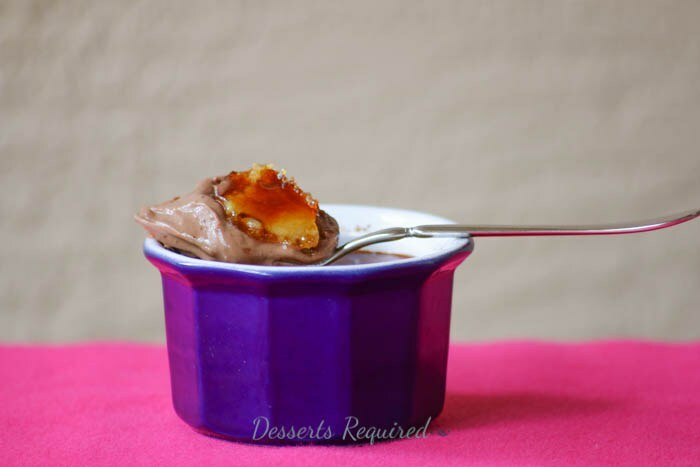 A batch of this Chocolate Creme Brulee from Desserts Required makes 8 servings, so there is plenty to enjoy!